The NCAA men's basketball tournament comes to San Jose this week. 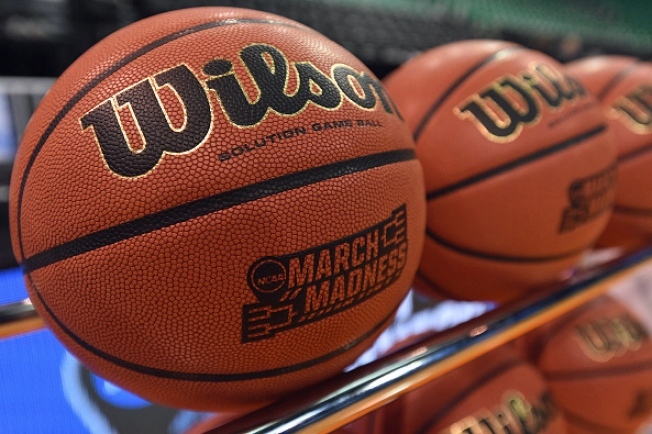 Tickets are still available for the NCAA basketball tournament games being played this week at SAP Center in San Jose. The limited number of remaining tickets will go on sale at noon Wednesday on the NCAA website and are expected to sell quickly, according to the Pac-12 Conference, which is serving as West Regional host for the two Sweet 16 games Thursday and one Elite Eight game Saturday. The regional semifinals Thursday will feature No. 4 seed West Virginia against top-seeded Gonzaga at 4:30 p.m. and No. 11 seed Xavier against second-seeded Arizona at 7 p.m. The winners of those two games will face off Saturday in the regional final at a time to be determined. The winner of the regional final will cut down the nets at SAP Center and advance to the Final Four in Phoenix. The four teams will be holding open practices Wednesday at SAP Center on the following schedule: West Virginia at noon; Xavier at 1 p.m.; Gonzaga at 2 p.m.; and Arizona at 3 p.m.
Additional ticketing information is available at NCAA.com/MBBTickets.